The gateway to theworld of beer in your city! 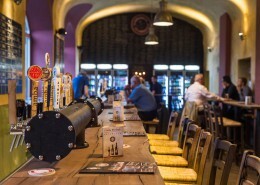 A Tap-House is a craft beer bar in the American style. 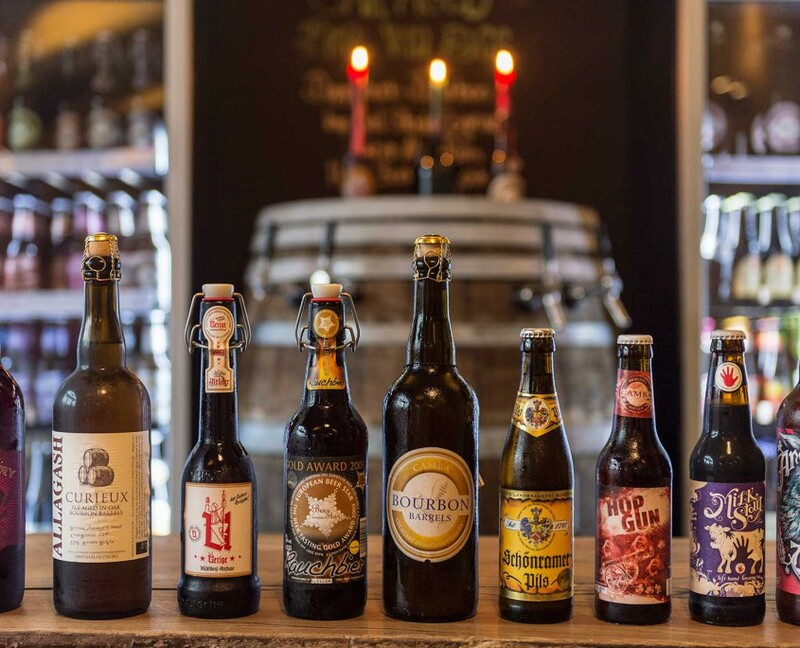 The focus is on a unique beer variety of high quality beers full of character. 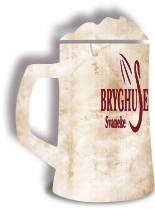 The English name refers to the integration of the beer world. Top selection of beers from around the world. 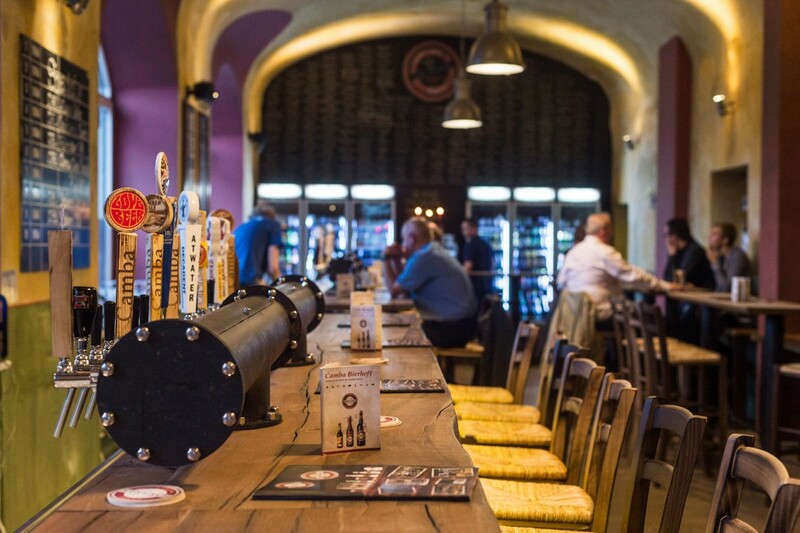 In the Tap-House you can enjoy a top selection of beers from traditional beer countries such as England and Belgium as well as from innovative beer countries such as Italy or Denmark. 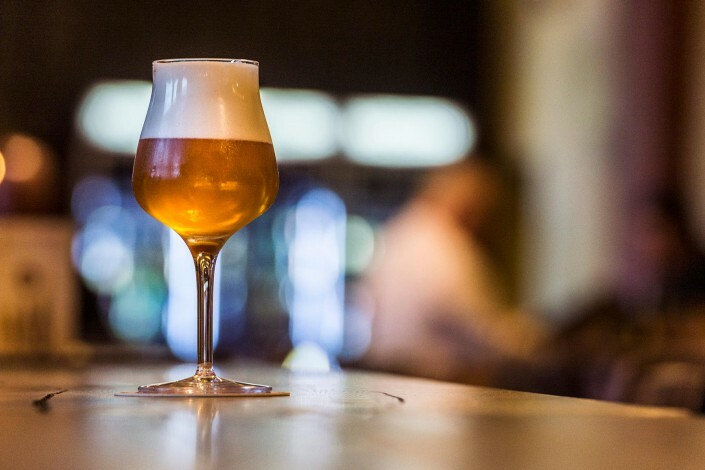 Whether malty or fruity, men and women find their favorite beer in the Tap-House. Our philosophy: to create a beer paradise and open our guests the gate to the big world of beers. 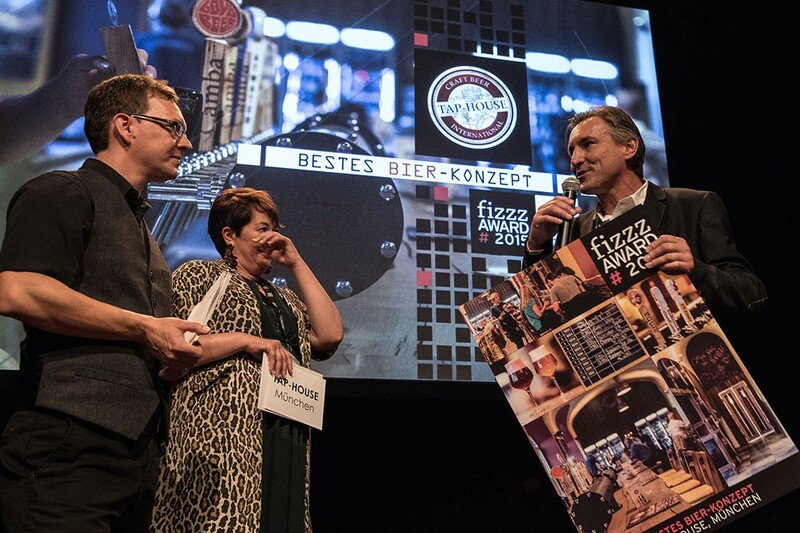 Tap House has been awarded with the fizz Award 2015 as the Best Beer -Concept. 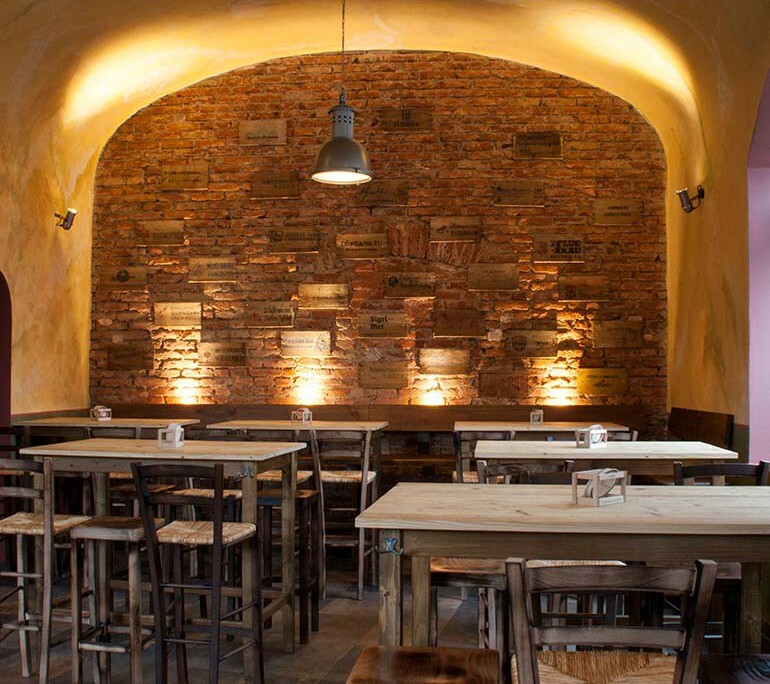 For 18 years, the best gastronomic concepts in Germany and their creators have been awarded with the fizzz Award. 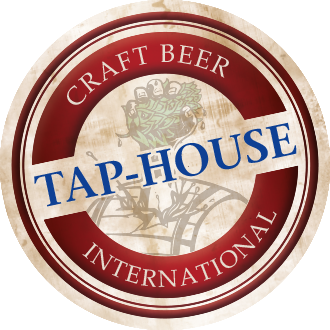 Tap-House App – now online! fizzz Award – Tap-House is the Best Beer-Concept! 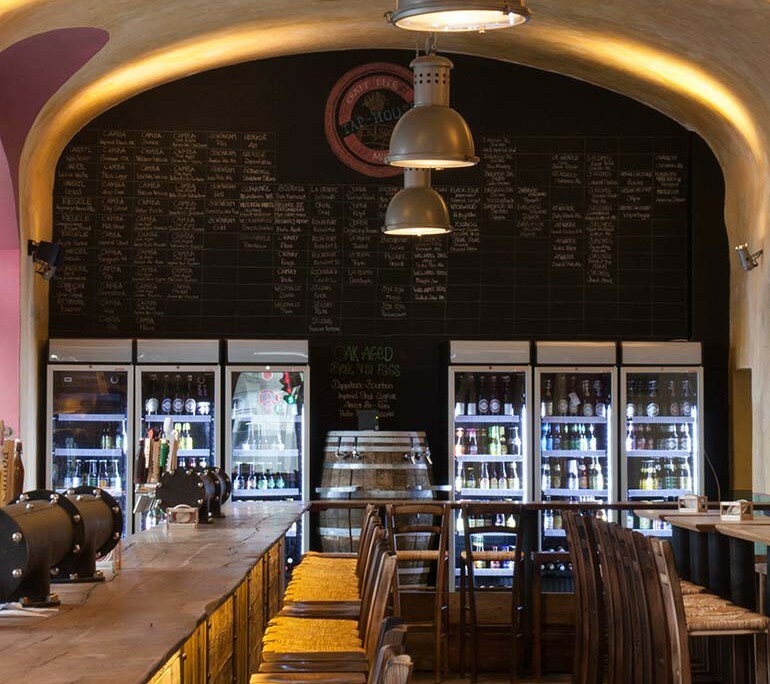 Beer menu – The beer menu shows at a glance which beers are available in the respective Tap-House. 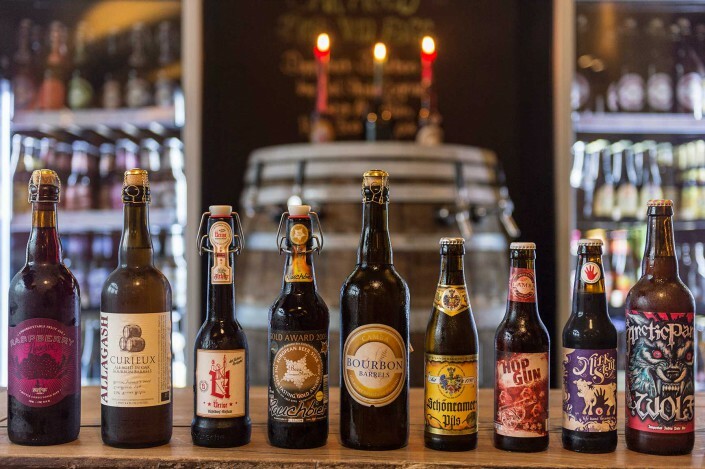 Beer recommendations – Alternating beer recommendations facilitate the beer selection for beginners and allow experienced beer lovers to discover new beers. 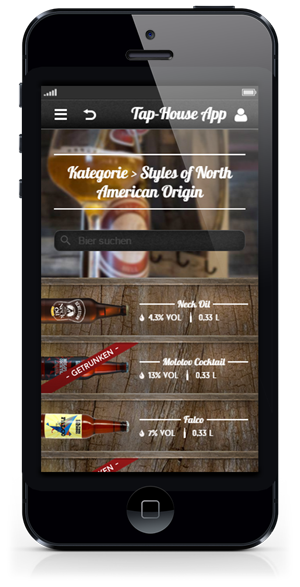 Beer lexicon – Get detailed information such as beer style, taste or alcohol content of the individual beers. 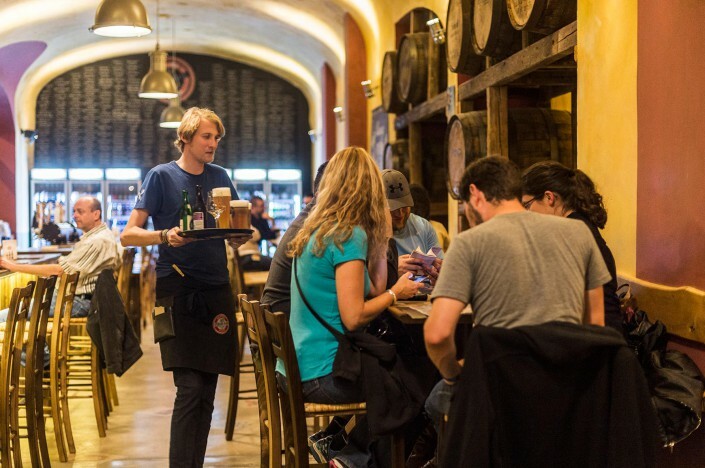 Personal area – Mark the beers you have already tried, evaluate them and write individual tasting notes. Top selection, great beers, enjoyable snacks, great prices, this is fun! Conclusion: recommendable without exception. Beste beer selection, snacks at a budegt price, great service, tasteful furnishings. Reasonable prices. Go there! A must for beer lovers. 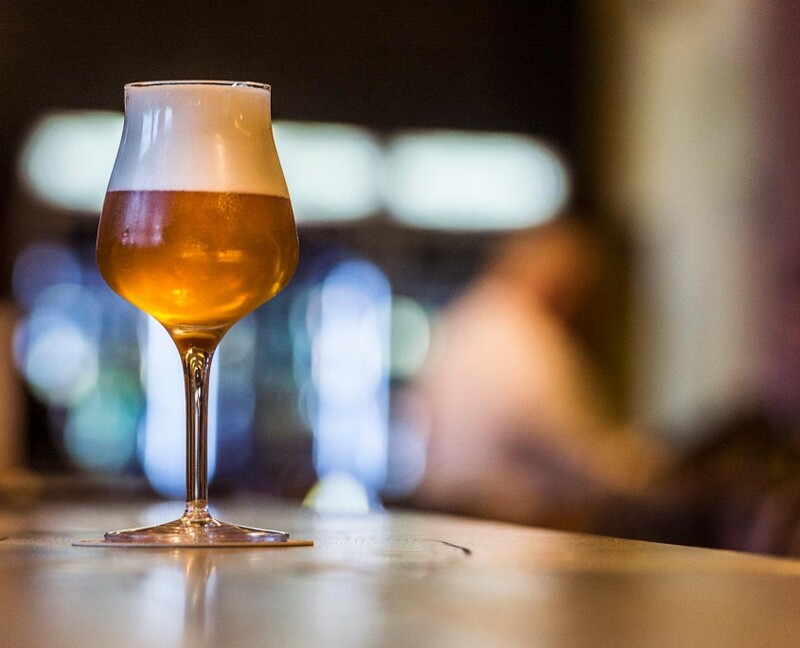 Exceptional beers and top consulting at the bar. 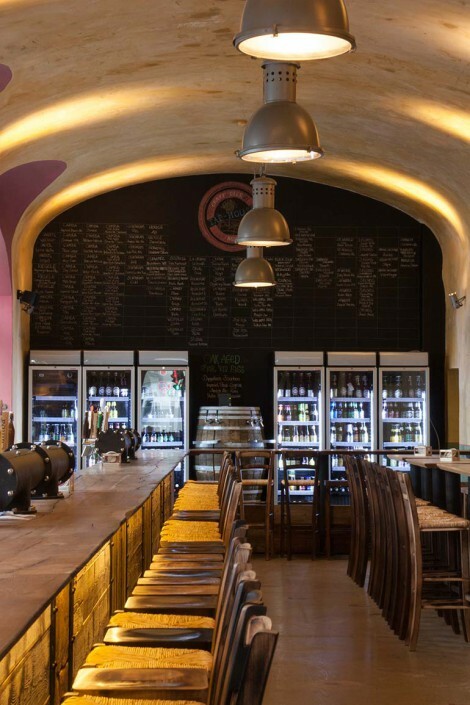 Best beers, great ambience and pleasant people! 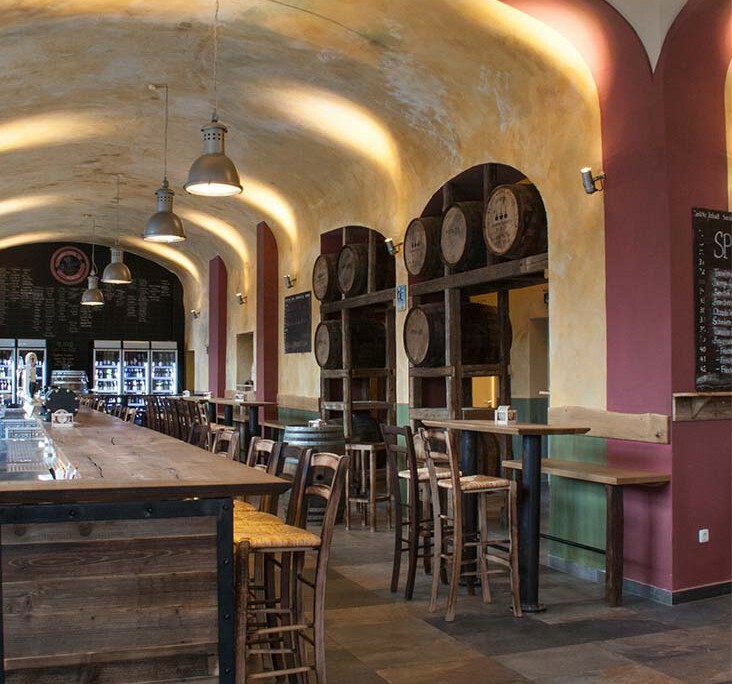 The only place in Munich with this huge range of German and international Craft Beers. At last! 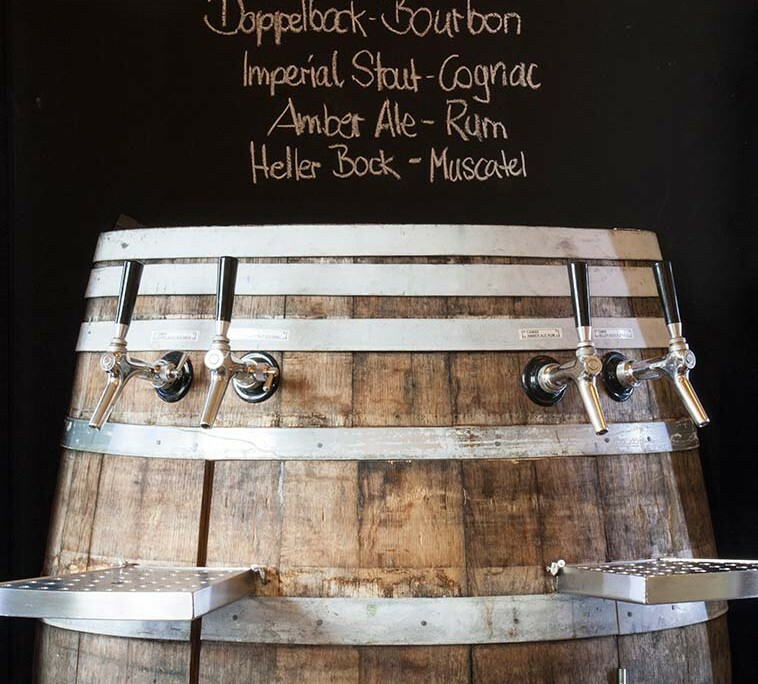 Ready to start your own Tap-House? 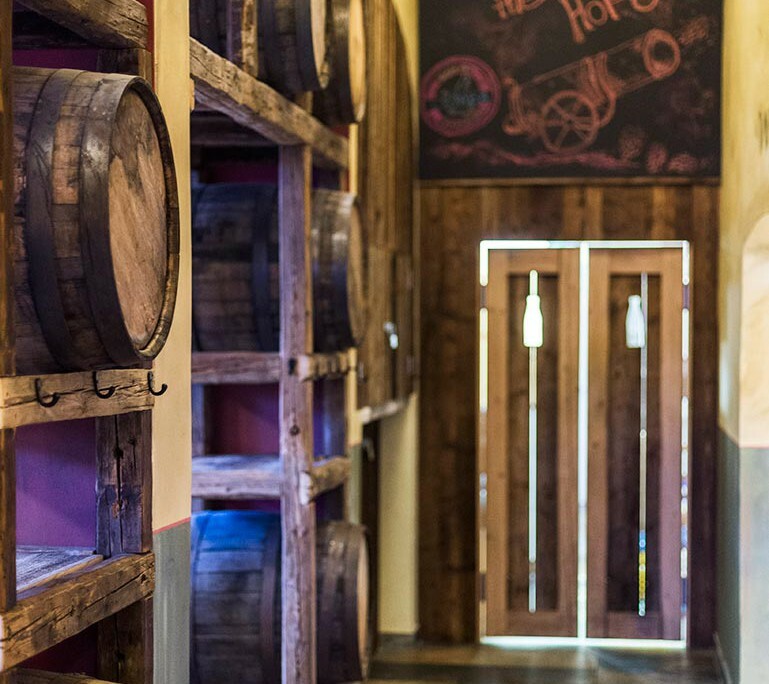 Tap-House is a craft beer bar concept in the American style. 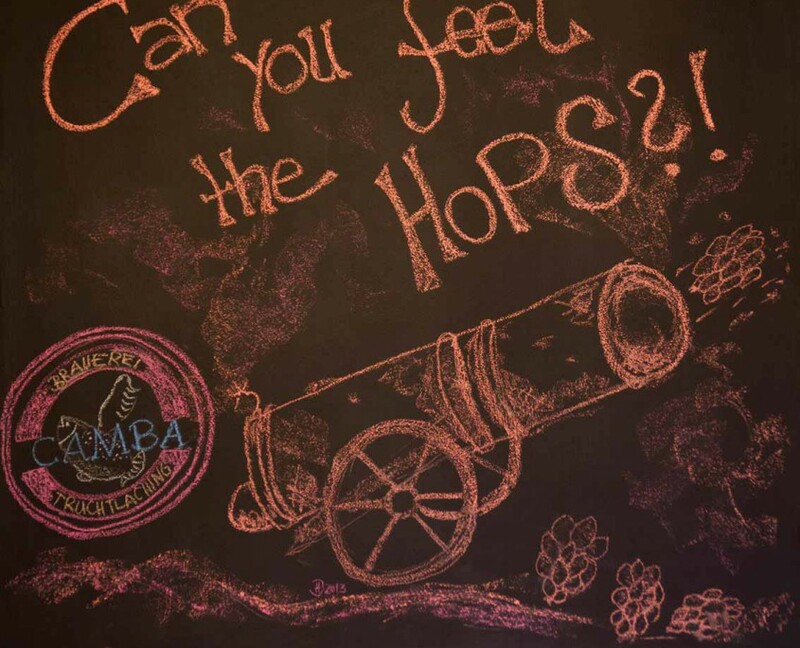 The focus is on a unique beer variety of high quality beers full of character. We look forward to new beer enthusiastic license partners. You find all information about the license concept in our information brochure. Ready to open your own Tap-House? Then contact us. 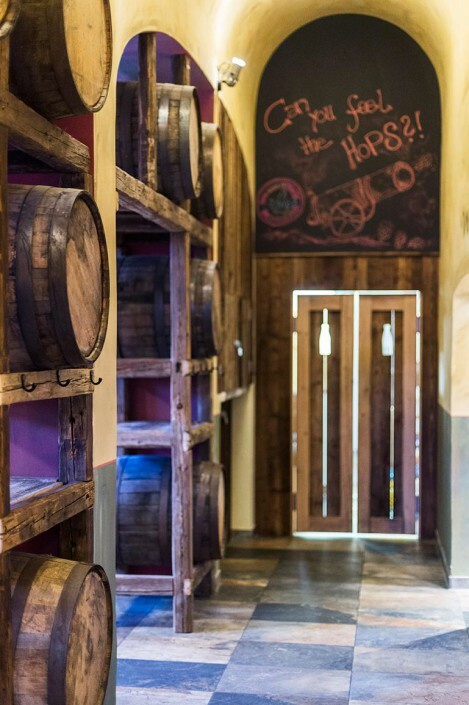 Tap-House is a craft beer bar concept in the American style. 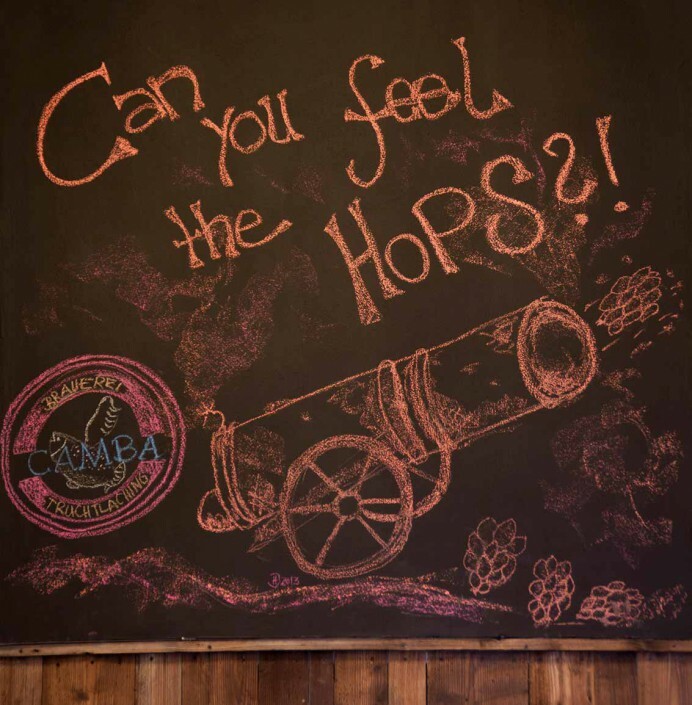 The focus is on a unique beer variety of high quality beers full of character. 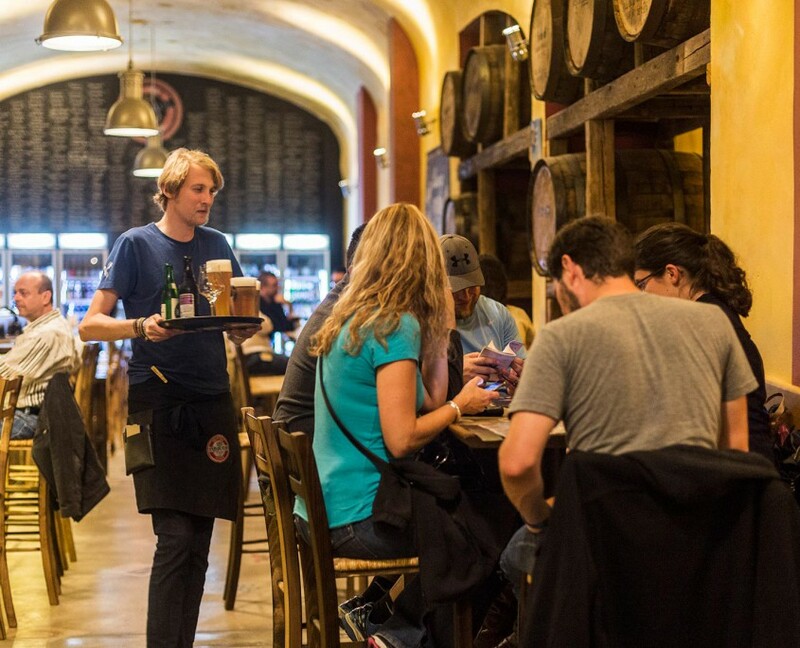 The Tap-House App is a free, mobile beer world. 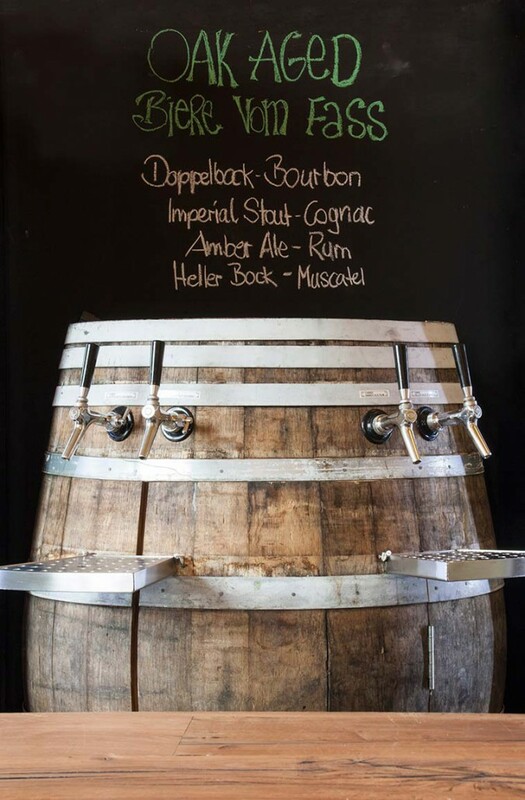 It is a beer menu and beer lexicon, provides beer recommendations and allows personal tasting notes. 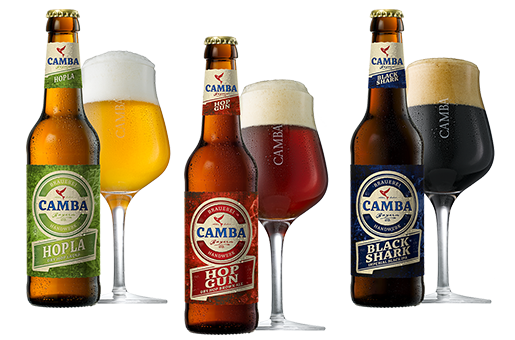 Camba Bavaria is a young, innovative brewery in the region of Chiemgau. BrauKon is building turnkey plants for the brewing and beverage industry world-wide. Over 200 beers, including 40 on tap, are served in the Tap-House matching the food prepared with beer. 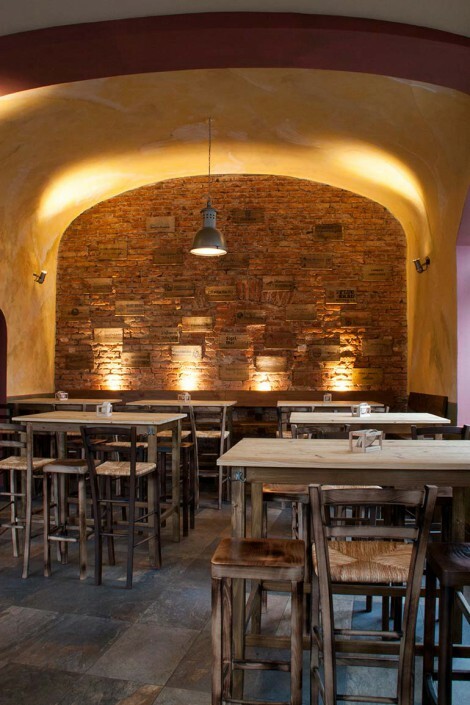 Only 5 minutes from Munich Ostbahnhof.